Some major highlights include Enhanced Drawing Compare and new Block Palette. Revit now has the ability to create ARC shaped walls. All Walls can be switched from basic walls to curtain walls if required. Revit has also continued in its improvements in the Structural Steel, Rebar and Fabrication (MEP) side of things. Starting with the Measure Command in Inventor 2018, and the Hole Command in Inventor 2019, additional commands are refreshed with a new property panel UI that includes functionality and workflow improvements. 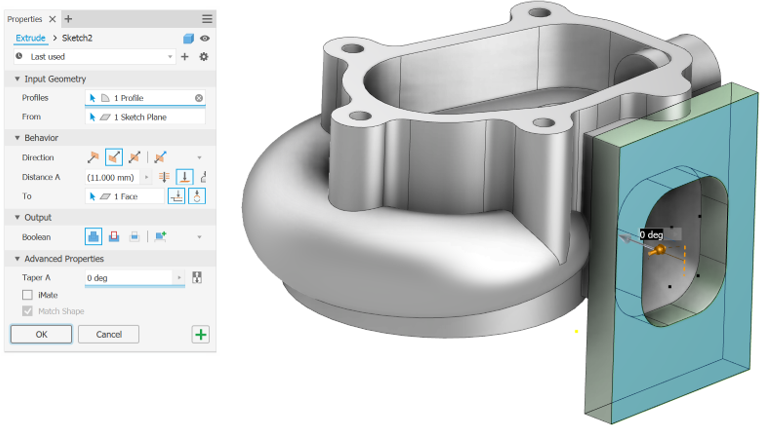 Inventor 2020 extends the property panel UI to the Extrude, Revolve, Sweep and Thread commands to enhance functionality and increase productivity. 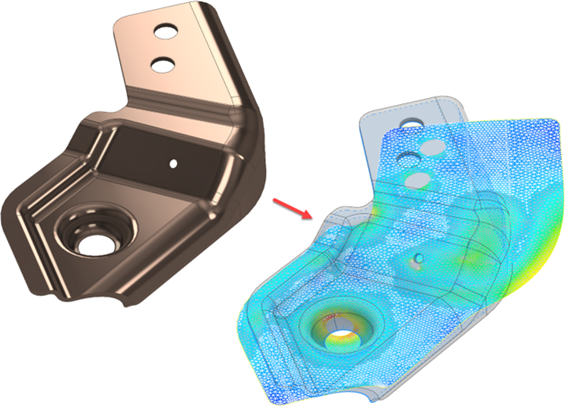 Inventor 2020 continues to deliver new functionality to core design commands and workflows. Enhancements are made to sketching and Content Center to improve overall productivity. Sweep is improved by adding Solid Sweep functionality for removing and adding swept geometry by sweeping a 3D tool body. The new Unwrap command is introduced to allow you to get a flat surface from any set of continuous faces. Unwrap lets you flatten nearly any shape into a surface that can be saved or exported in different formats. I’ve kept this overview very general and brief but I hope it’s piqued your curiosity. Please note that new software can be found in the Autodesk Account Center or by looking inside the Autodesk Application Manager. If you are working in a practice that has a central CAD/BIM/IT Manager then please consult with them prior to downloading and installing! Network / Multi-user software will require an update to the LMTools software and a new license (“.lic”) file to get the new software going.